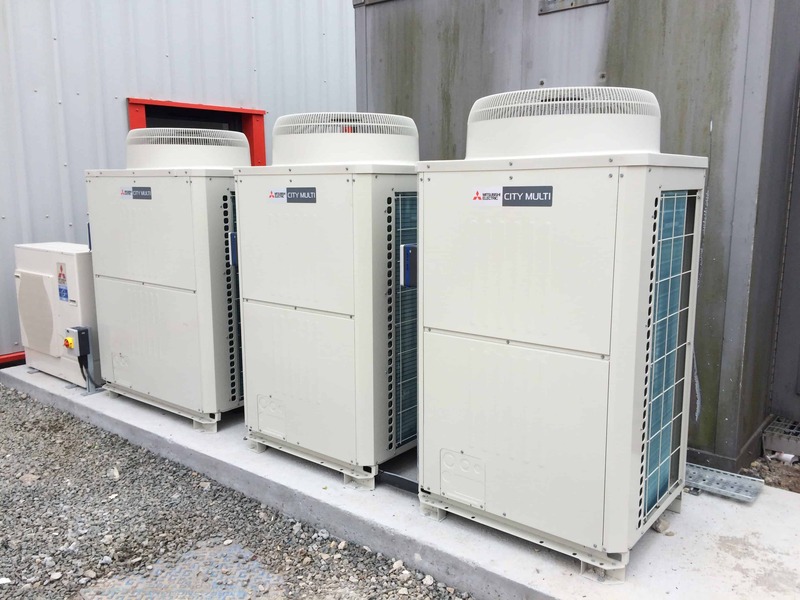 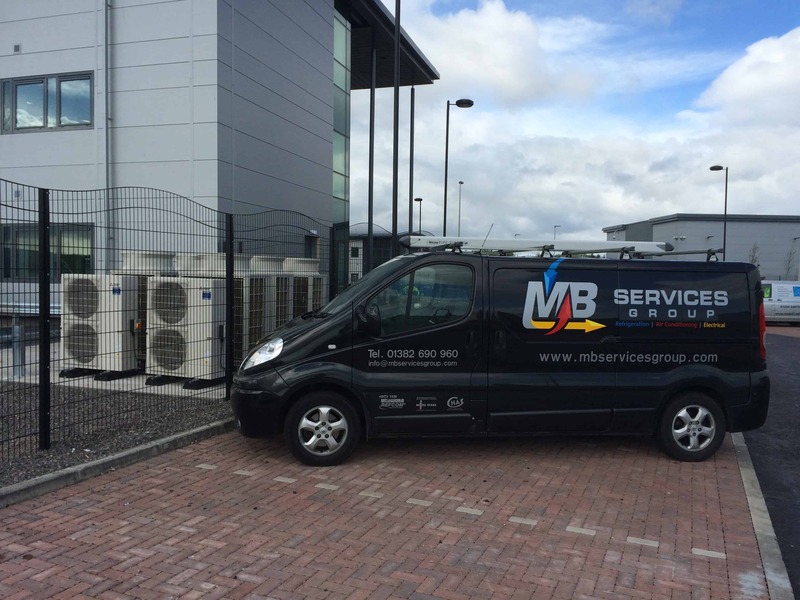 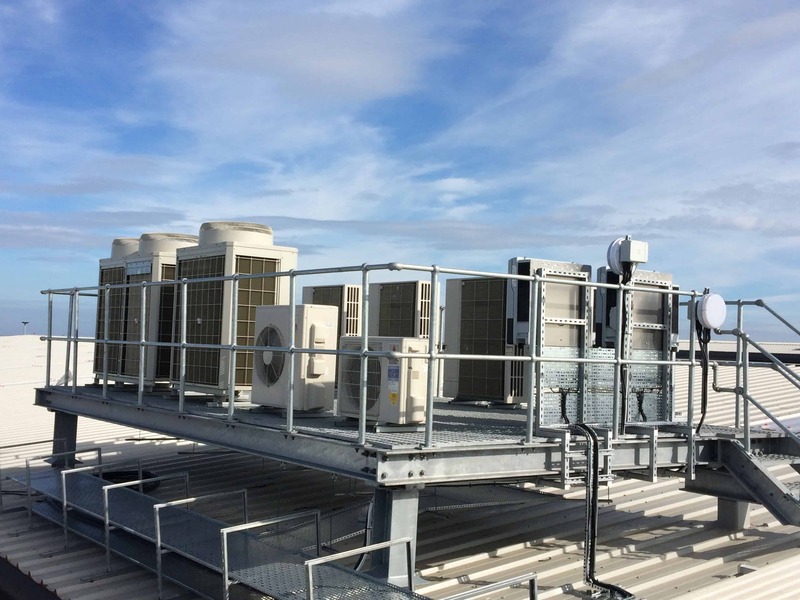 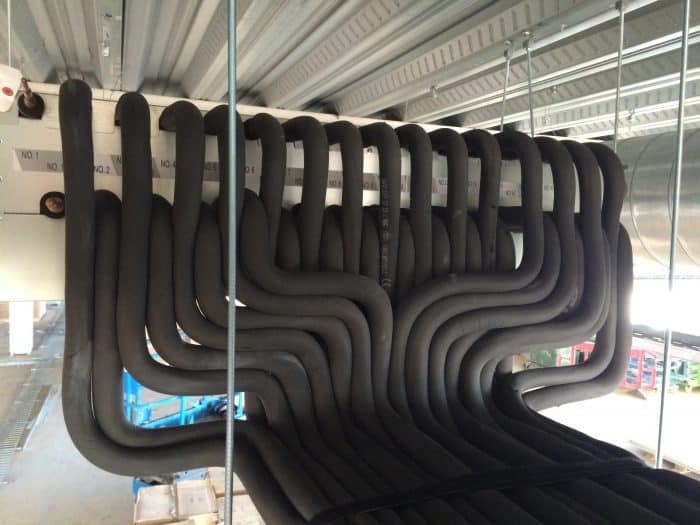 MB Services Group are vastly experienced in the design, installation and maintenance of all types of commercial air conditioning systems. 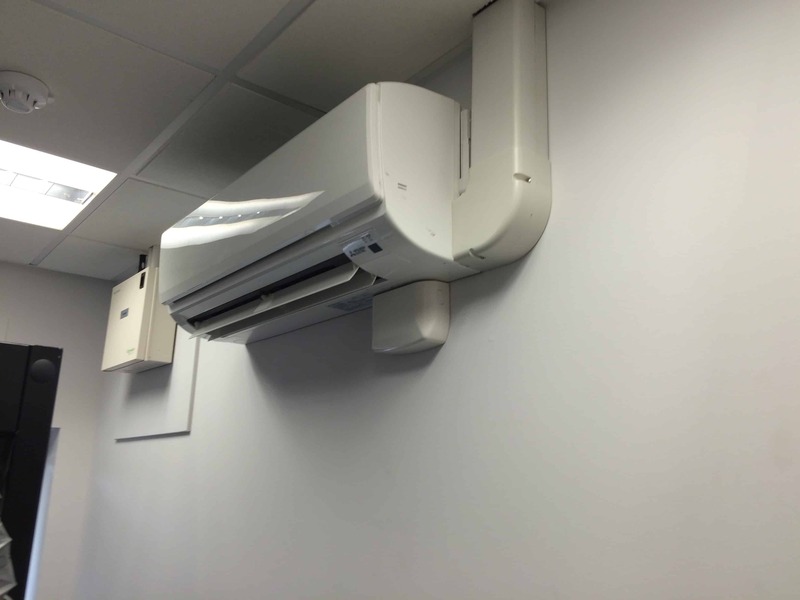 We can work on everything from the smallest split system to the largest of multiple unit VRF/VRV systems. 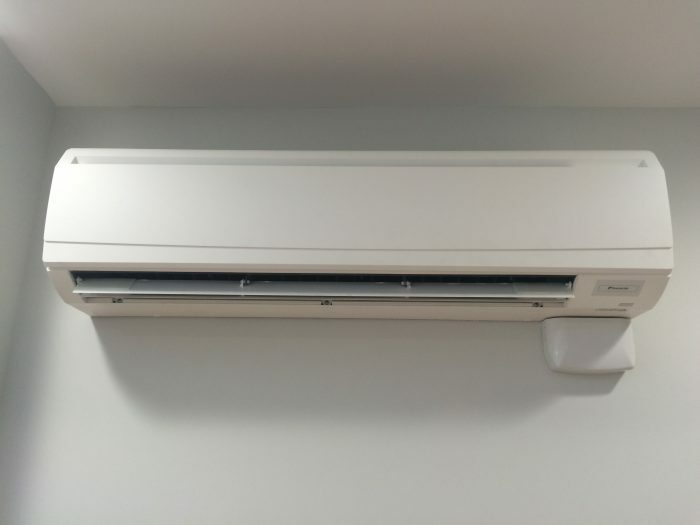 Commercial air conditioning provides comfort all year round for applications ranging from restaurants and offices to shops, hotels and banks. 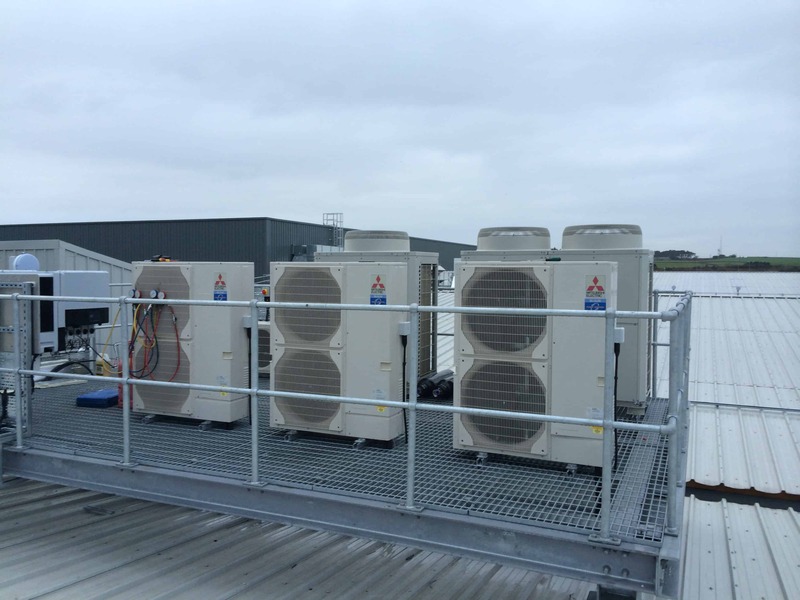 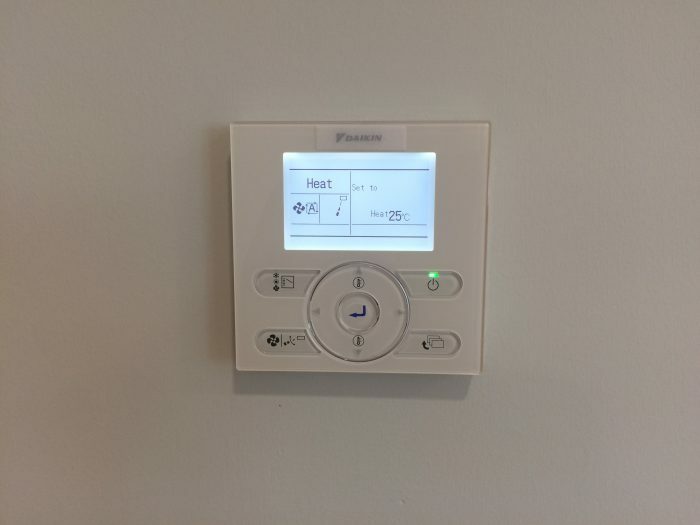 Modern air conditioning systems are an extremely efficient and can provide both heating, cooling and heat recovery. Our team of experienced engineers and our close relationship with the leading manufacturers ensure that our customers always receive the best available services and solutions. 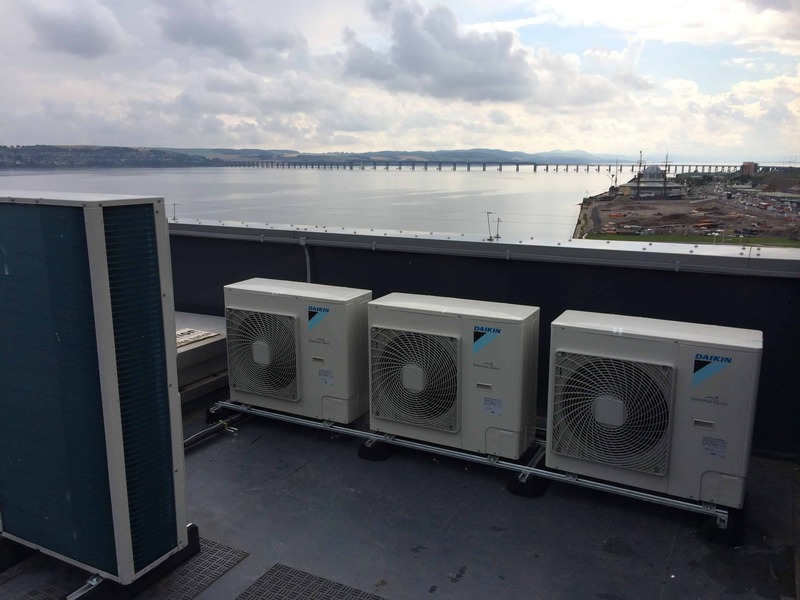 We are Daikin D1 partners and can also offer a wide range of equipment from other leading manufacturers. 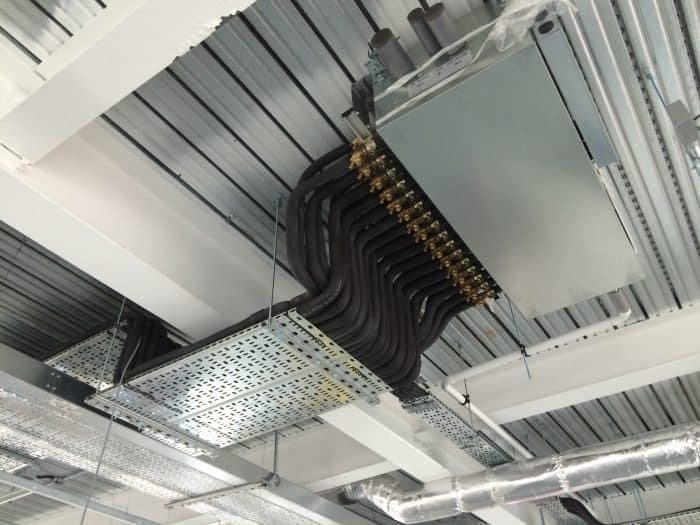 Leave your details with us and we'll get in touch to discuss your requirements. 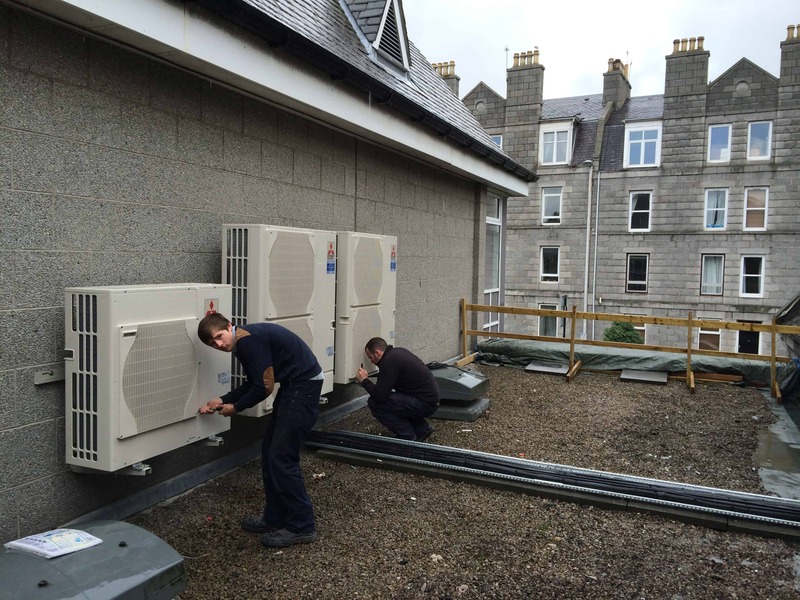 Scottish website design - Carnoustie Creative.